When you are in the market for an electrician, it is important to perform your due diligence and give focus to all the details. Often you will see an electrician that charges substantially lower rates than other electricians when performing your research. Why, you may ask. The answer is simple. They are, more than likely, not licensed electricians and do not possess appropriate certifications. They, more than likely, have not had required schooling and training which is why they do not hold any certifications or licenses. Being licensed and certified offers a guarantee to customers that the work performed will be that of a professional standard and quality. In addition, licensed professional electricians bring with them a warranty for services should anything ever go wrong. With that said, when researching electricians and making that all-important decision, it is important to limit your search to licensed and certified electricians. Part of the licensing process that all electricians go through include testing to show competence at performing electrical work of all types. This advanced testing and training is an added benefit to those in search of an electrician and most assuredly contributes to the competency, the dependability and reliability of the electrician, something we all look for in service providers. Going through the rigorous testing and training is necessary to receive a professional certification and electrician’s license. Testing of this nature tells us that our electrician of choice will comply with all building codes when providing services and will also give focus to rules, regulations and other acts of compliance in any given city, town or other locale. Licensed professional electricians perform all work up to code. Further, the extensive schooling and training that licensed electricians go through ensures that they are all familiar with the permits they need to acquire in a specific town or location before they can perform any work. This same training also defines how the work must be performed to ensure that all services provided are up to code in any given area. One essential element of electrical work is avoiding personal liability. We all know how dangerous it can be working with electricity. Though injuries are usually rare when all the appropriate safety measures are taken, accidents can still occur. Individuals who are not properly schooled and trained, and lack professional certifications and licensing are apt to fall prey to electrical accidents and potential property and personal liability claims. Faulty wiring, many times, leads to fires and these types of fires can spread quickly throughout communities and residential complexes. When something of this nature occurs, then damages need be accounted for. If your electrician of choice is not licensed or certified, then surely you can imagine the problems and challenges that would lie ahead in trying to recoup losses or damages. When you contract the services of a licensed professional electrician you can be sure that they carry liability insurance coverage and are easily accessible should there be a need to communicate with them or even to file insurance claims. 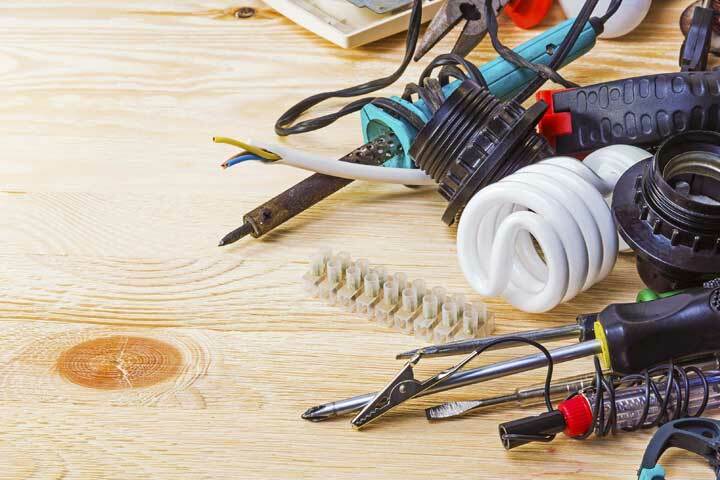 Though we do not want to typically give focus to this topic, it is important to realize that accidents can, in fact, happen and having liability insurance is an absolute must for both the electrician and the homeowners alike. At Gervais Electric, Inc. we are all about our clients. You truly are our #1 priority which is why we have come to be known as your ‘go to’ company for all your electrical needs in the Nashville area. 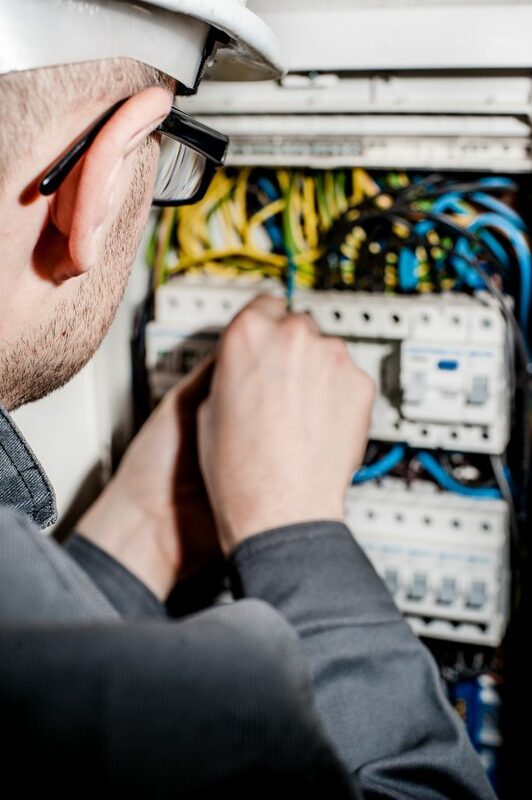 Whatever your electrical needs may be, we are the team for you. Hiring a professional electrician is critical to the safety of your home and family and ensures quality, industry compliant work, each time every time. There is no project too big or too small for our team. For all your electrical needs, reach out to the professionals at Gervais Electric today. We look forward to providing you with all your electrical needs.